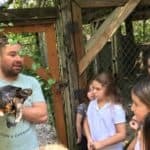 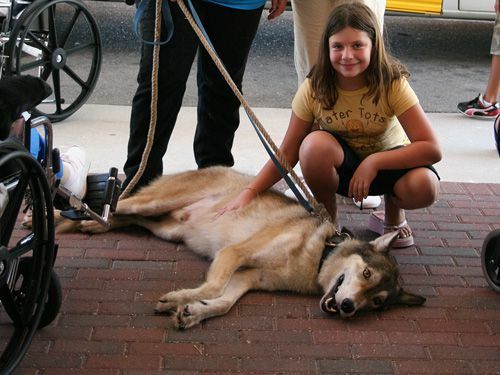 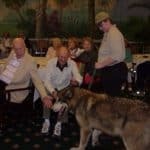 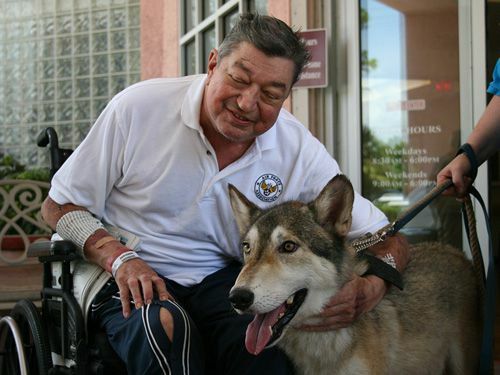 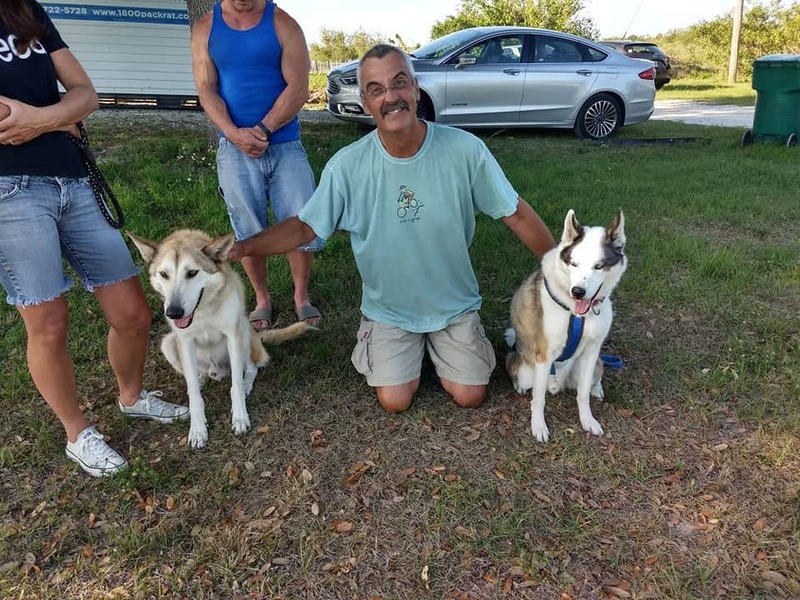 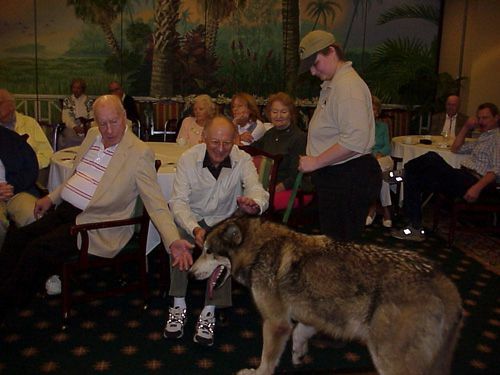 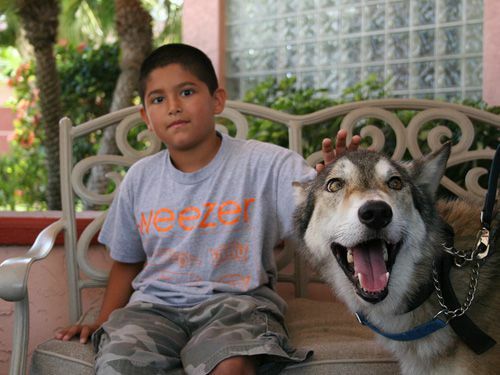 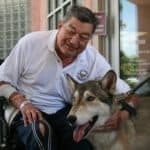 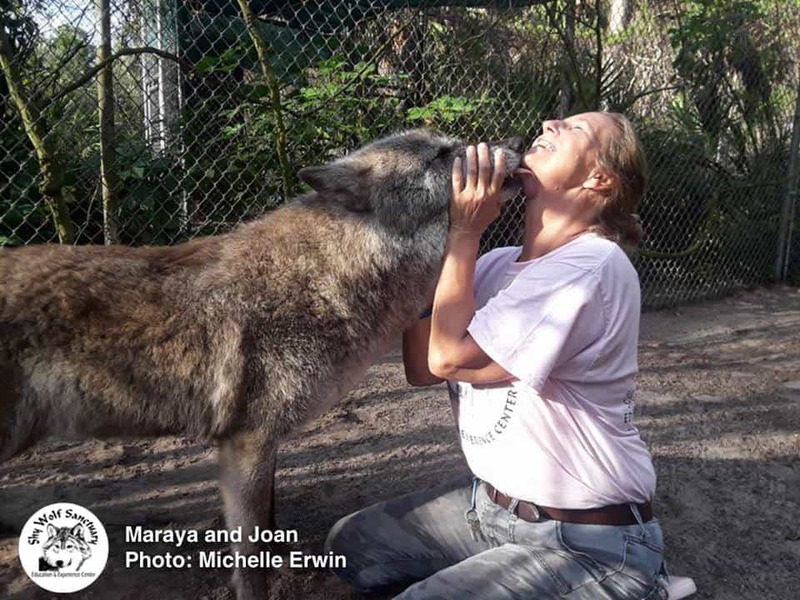 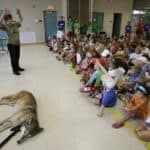 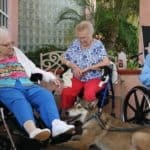 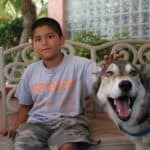 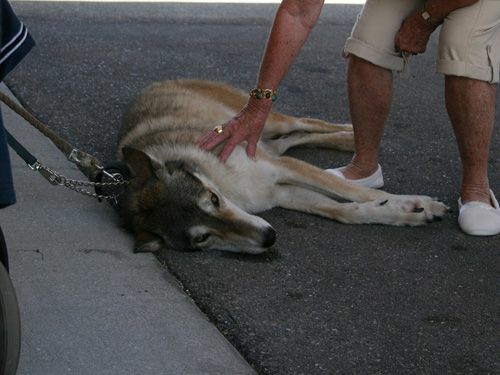 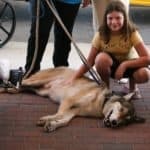 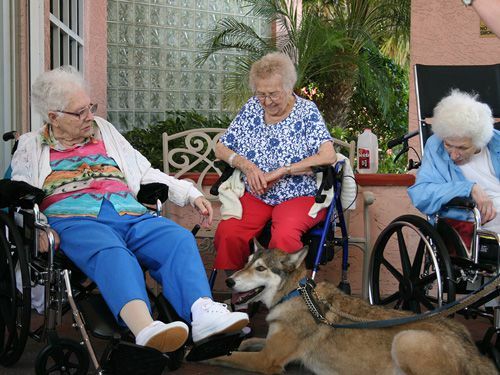 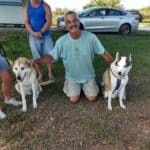 Shy Wolf Sanctuary visits dozens of local elementary schools each year to share the message of the importance of wolves in natural ecosystems and respect for wild and captive-bred exotics. 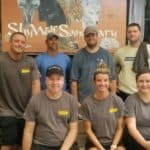 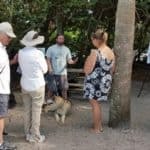 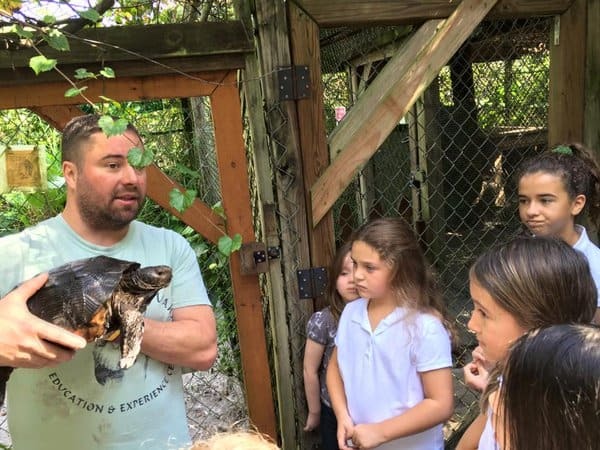 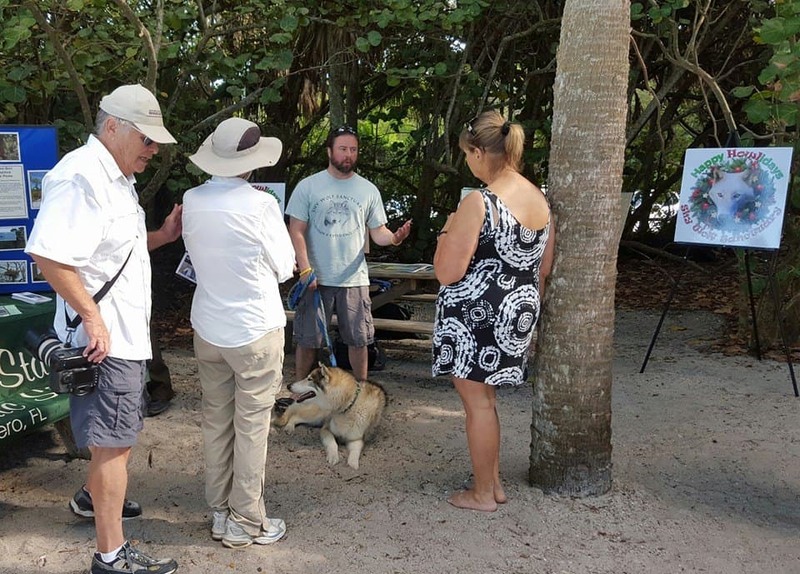 Often volunteers will bring animal ambassadors with them, which are very popular with the students and help them to understand the responsibility necessary for caring for pets and the importance of conserving natural environments. 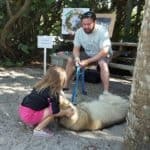 If you would like to meet our animals at the sanctuary, please click on the animal encounter button below to view our calendar and make your reservation for a guided visit. 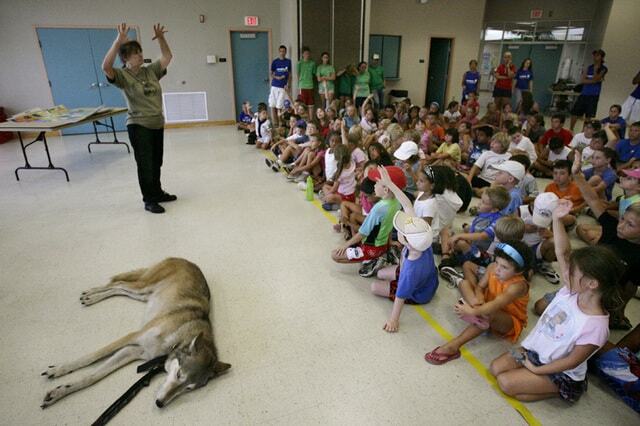 If you would like us to come and make a presentation at your school or organization, fill out the form or contact us at 855-SHY-WOLF (749-9653) and follow the options for education! 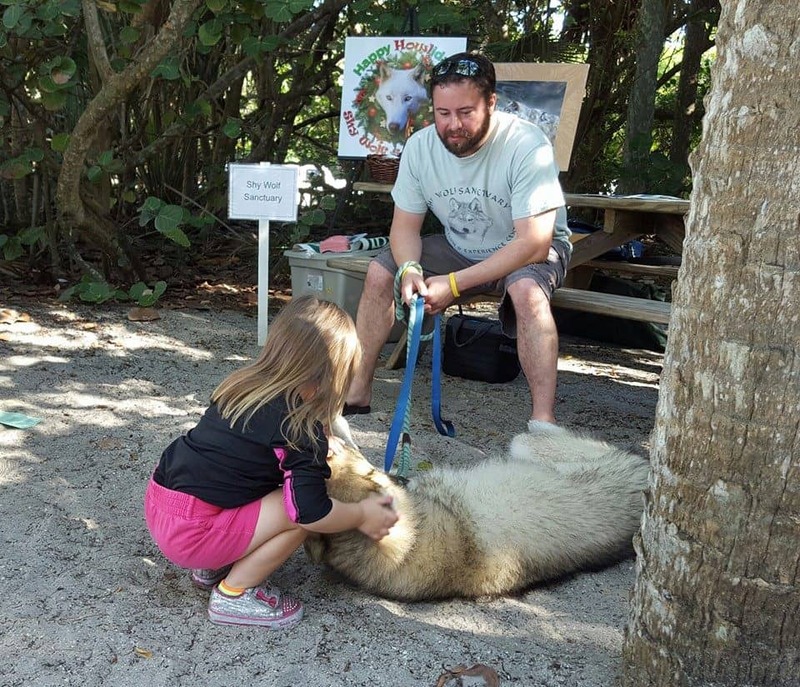 Support our Educational Programs Today!